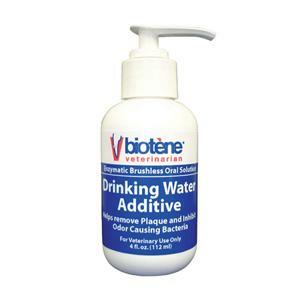 No other veterinary product is like it! The first standardized cannabinoid. •HempRx contains a standardized amount of essential oils extracted from the whole hemp plant grown both organically and domestically. •This essential oil is rich in terpenes, flavonoids and phytocannabinoids and contains less than 0.3% ∆-9-tetrahydrocannabinol (THC) on a dry matter basis. •Hemp Rx has been blended with organic hemp seed oil to produce a pleasant-tasting liquid with a fragrant floral bouquet. •HempRx is the only whole hemp extract available exclusively to veterinarians, and maintains the high standards of quality veterinarians have come to expect from RxVitamins. Recommended Usage: 0.1 mg/kg BID – 0.5 mg/kg BID or as directed by your veterinarian.